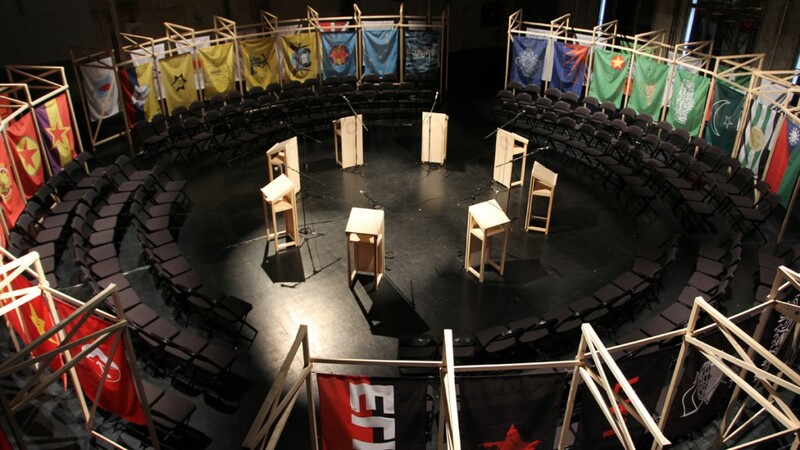 The New World Summit is an artistic and political organisation dedicated to hosting 'alternative parliaments' for those organisations that are currently excluded from democracy. Such lists include terrorist organisations considered a threat to international security. In the European Union, a secret committee, called Clearing House, compiles this list. The six summits organized facilitated the discussion of 36 groups so far. 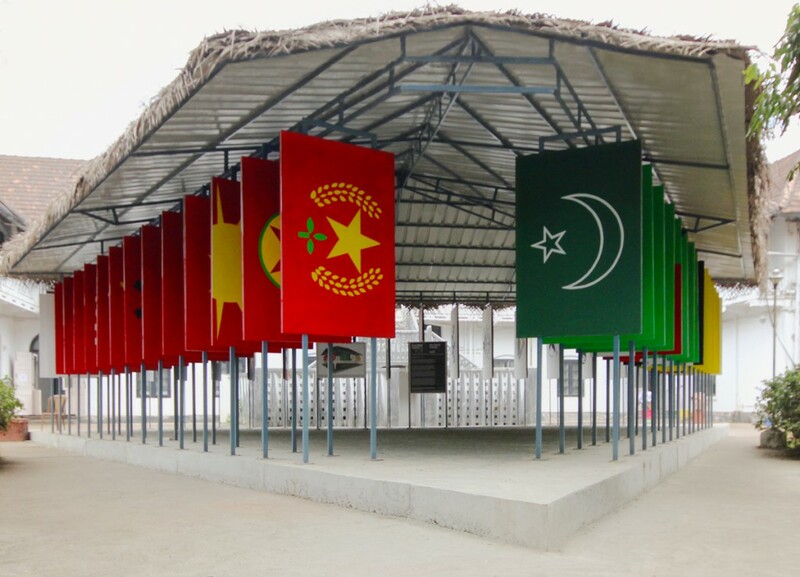 All the editions of the project are supplemented by an online archive documenting the histories, aims, locations, symbols of each organization represented during the summits. Germany, The Netherlands, India, Belgium, West-Kurdistan, Norway. New World Summit contributes to the promise of a ‘fundamental democracy’. The organisation has no fixed geographical location; it represents no nation state; no properties or indefinite claims on the right to speak. With each summit, a growing international political coalition of progressive groups, excluded from the society. Each summit can be considered as a democratic experiment. The goal is to expand the existing notion of politics by showing the current radical diversity of ideological struggle, while also creating the first international parliament for non-statist politics in the world.